This entry was posted in cfls, energy efficiency, energy efficient, Green Living, LEDs, sustainability, Uncategorized and tagged cfl mercury, climate change, compact florescent light bulbs, energy star tax credit, Green Living, LEDs. Bookmark the permalink. 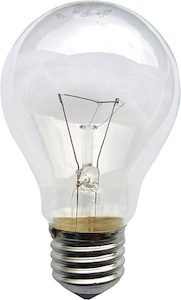 I just ordered an LED bulb for recessed lighting – I was very surprised to find that it existed! Very expensive. I’m hoping for long life and good light, very low energy usage. They are expensive, Anne. But consider 25 years. You can pack them and take them with you if you move.